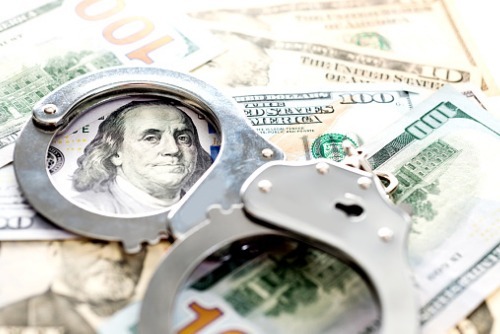 A brother and sister who run a California construction company have been charged in connection with a $6 million insurance scam. Enrique Vera, 48, who owns construction company Ultimate Inc., has been charged with four felony counts of workers’ compensation fraud and three felony counts of grand theft of labor, according to a report from California News Wire Services. His sister, Gloria Vera, 57, the company’s office manager, has been charged with five felony counts of workers’ compensation fraud and three felony counts each of insurance fraud and grand theft of labor. Prosecutors allege that the siblings altered payroll records in order to pay a lower premium on Ultimate’s workers’ comp insurance. They have also been accused of making false statements in order to discourage injured workers from submitting claims for workers’ comp benefits. Gloria Vera has additionally been accused of concealing employees’ on-the-job injuries, according to the newswire. Authorities said that the fraud caused at least $6 million in losses to California’s workers’ comp program. The siblings have also been accused of underpaying employees, despite a prevailing wage that the company was required to pay as a contractor for a UCLA student-housing renovation project. If convicted, Enrique Vera faces up to 15 years in prison. Gloria Vera faces up to 19 years.